My mission is to inspire passionate living in the hearts of the willing so that we all bring our LIGHT to the world. I invite you to peruse this site as a diverse array of insight, information, and inspiration gathered from many different places, and in many different ways, all in the name of creating a passionate life. I have explored all of these myself and share with you only the best of the best! 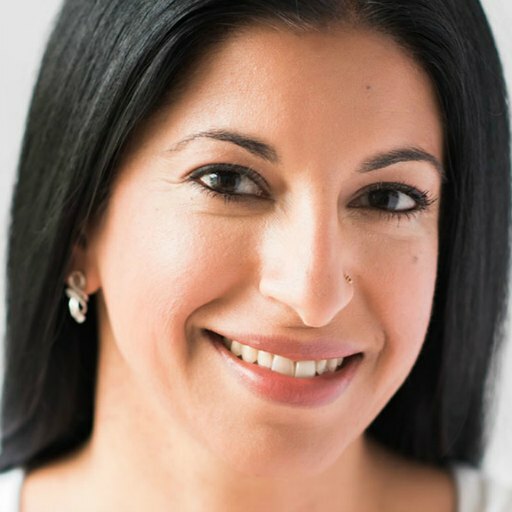 If you are curious, I am happy to chat about any and all of the resources I list here. Join my community below to be a part of our ongoing conversation about creating passion in our daily lives. For pearls of wisdom to brighten your day, visit www.Facebook.com/ToYourPassionateLife. I am honored to be on this journey with you. Here’s To Your Passionate Life! 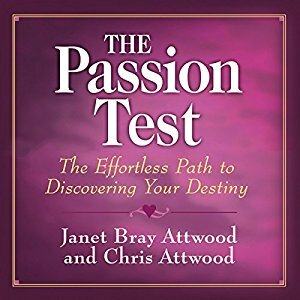 The Passion Test is the #1 tool for discovering your passions and life purpose. It changed my life and can change yours too! I am excited to share these with you because they have made a huge difference for me and I know they can make a difference for you too! 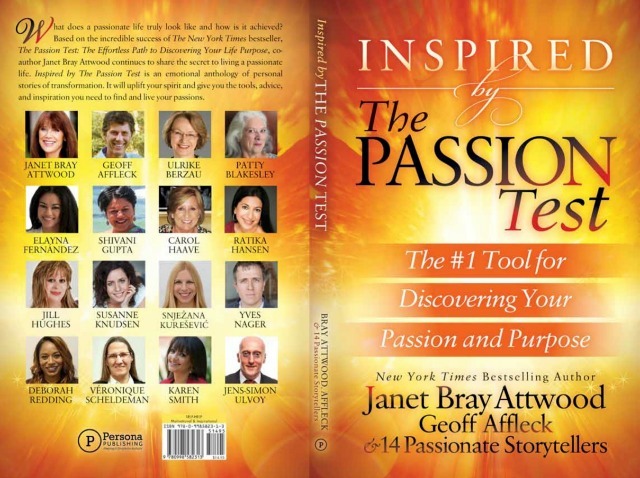 Introducing my new #1 bestseller: a collaboration with 16 transformation leaders including Janet Bray Attwood, co-author of The NY Times Bestseller, The Passion Test. 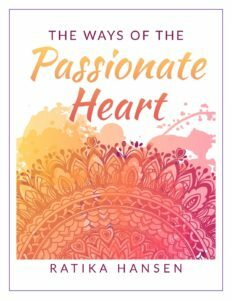 Receive support for your journey & my FREE "The Ways of the Passionate Heart" pdf -- a 10-step guide to bringing more passion into your life starting today!